If you're a small business owner, chances are you need some transport. 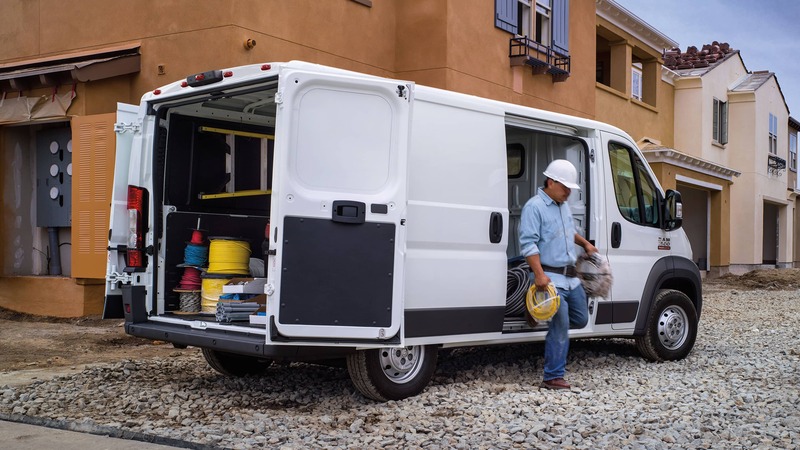 For those looking for a versatile and capable work truck, the RAM ProMaster is an excellent choice. 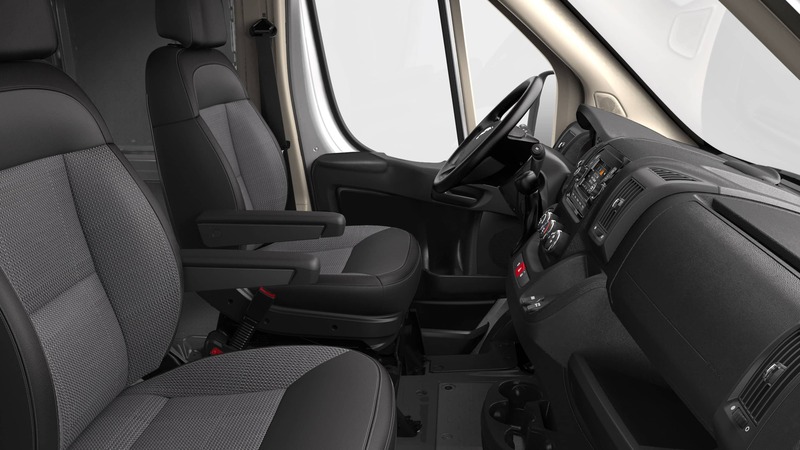 Several available body configurations and plenty of standard and available features make the 2018 ProMaster more appealing than ever. Read on to learn more about this popular model. What kind of power and handling can I expect from the 2018 ProMaster? 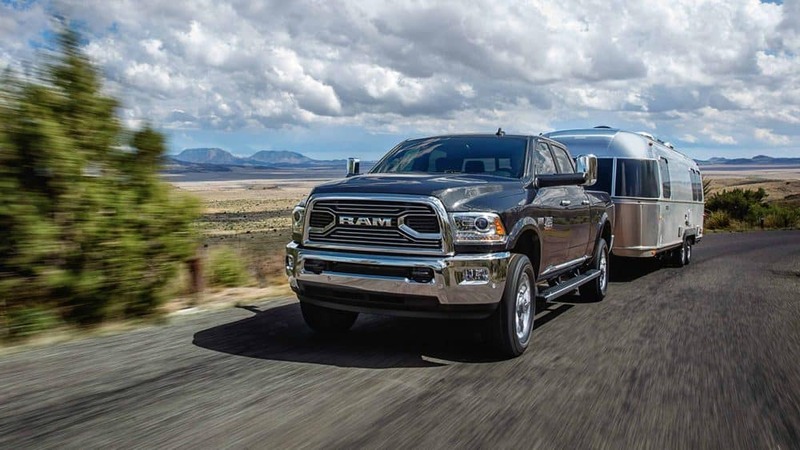 In 2018, RAM trusts the award-winning 3.6-liter Pentastar V6 engine to power the ProMaster. 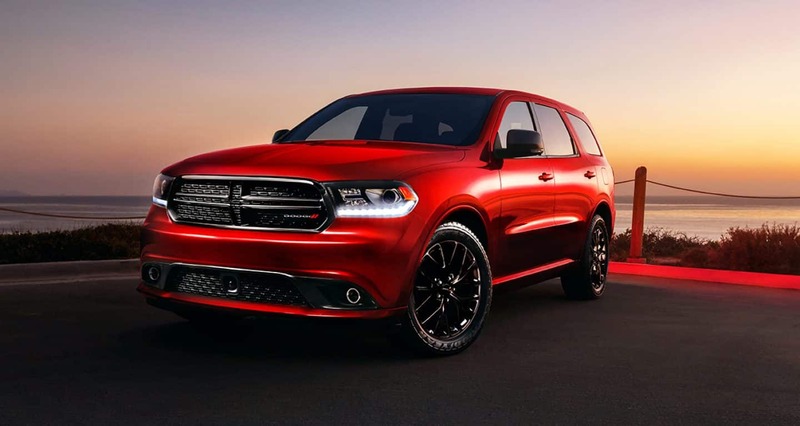 This engine has been chosen by the Chrysler Dodge Jeep RAM family of vehicles for several of their most popular models in recent years, including the Dodge Journey and the Jeep Grand Cherokee. 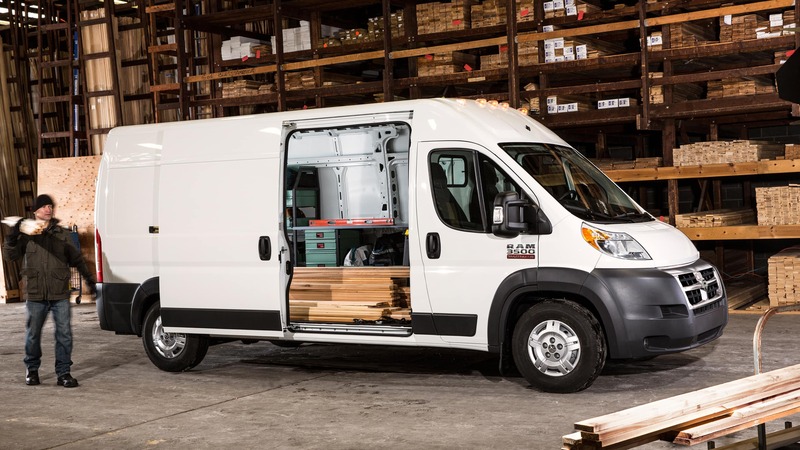 In the ProMaster, the V6 puts out a best-in-class 280 horsepower and 260 pound-feet of torque. Matched with a six-speed automatic transmission, this engine features variable valve timing for enhanced efficiency and power. 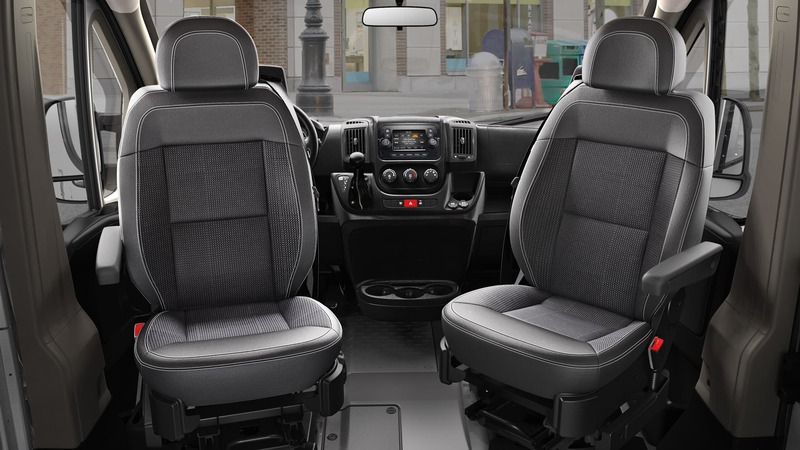 The ProMaster also features class-exclusive front-wheel drive. 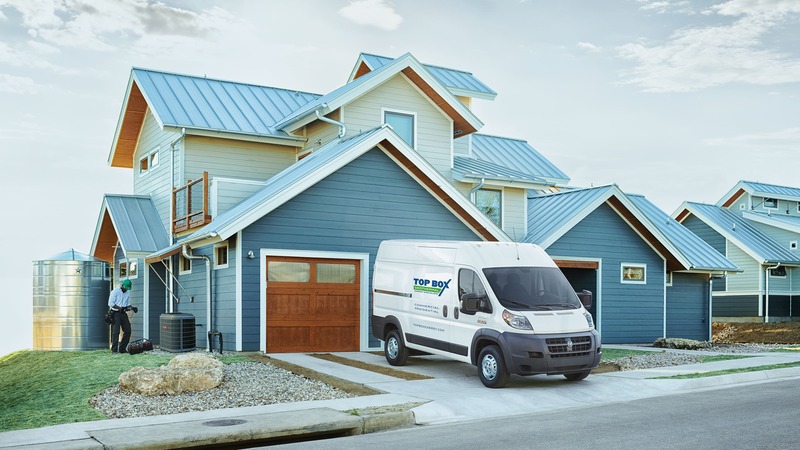 Overall, the 2018 ProMaster offers a maximum payload of 4,440 pounds and a max tow capacity of 5,100 pounds. 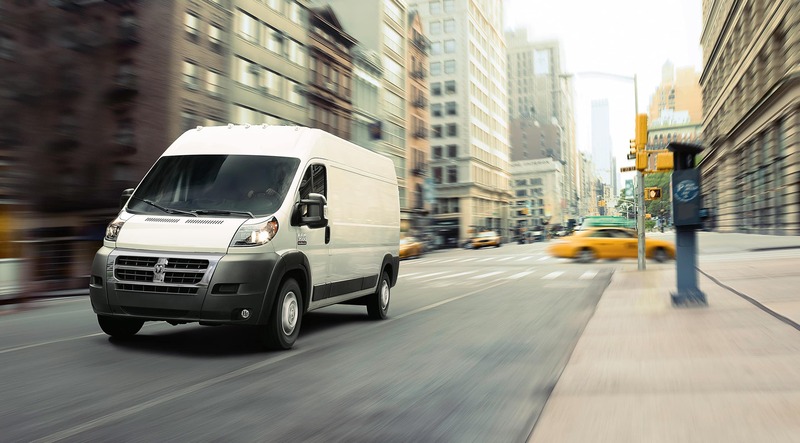 What trim levels and body configurations can I get with the RAM ProMaster? The 2018 RAM ProMaster is offered in three trim levels: the 1500, 2500, and 3500. 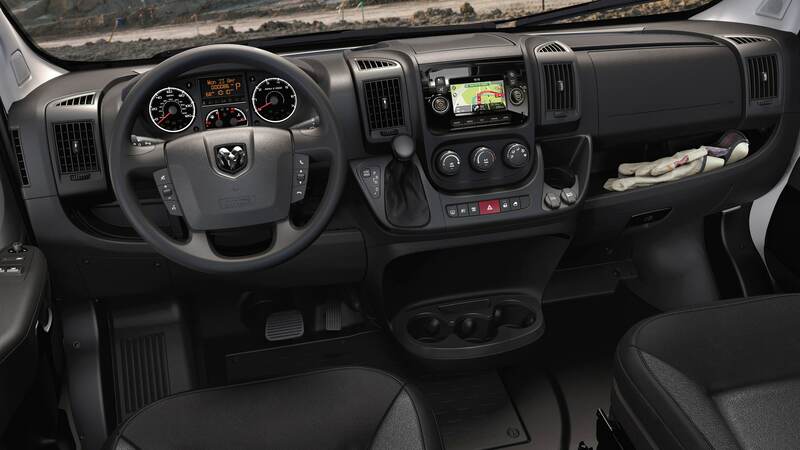 Standard features on the base 1500 trim include four-speaker audio, keyless entry, USB and auxiliary inputs, a tilt-and-telescoping steering wheel, power locks and windows, cloth bucket seats, and more. Available on higher trims or as add-on features are more creature comforts such as a 5-inch Uconnect touchscreen, a rearview camera, heated seats, voice command, Bluetooth connectivity, satellite radio, rear parking sensors, swiveling seats and much more. Several body-style configurations are available across the trims, including a high roof and a low roof, as well as three wheelbase lengths. With a near 90-degree angle between the walls and roof, you can really take advantage of every inch of the ProMaster's interior cargo space. What kind of safety and security features can I get with the 2018 ProMaster? 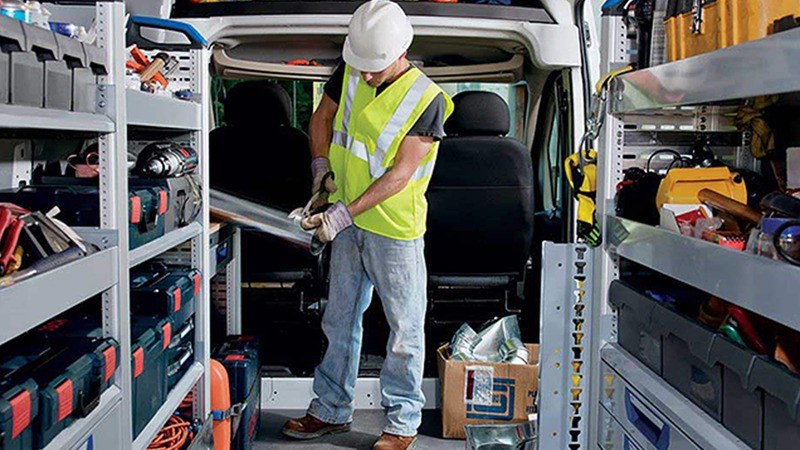 The 2018 ProMaster employs a wide variety of standard and available features to ensure the safety of you and your employees. Standard safety features include hill start assistance, a backup camera, all-speed traction control, electronic roll mitigation, and a suite of advanced airbags. A tire pressure monitoring system, remote keyless entry, and a dealer-activated speed limiter are also standard. Available to add on to the feature lineup are additional mechanisms such as a rear parking assistance system with rear parking sensors, a security alarm, speed control, and a roadside safety kit. 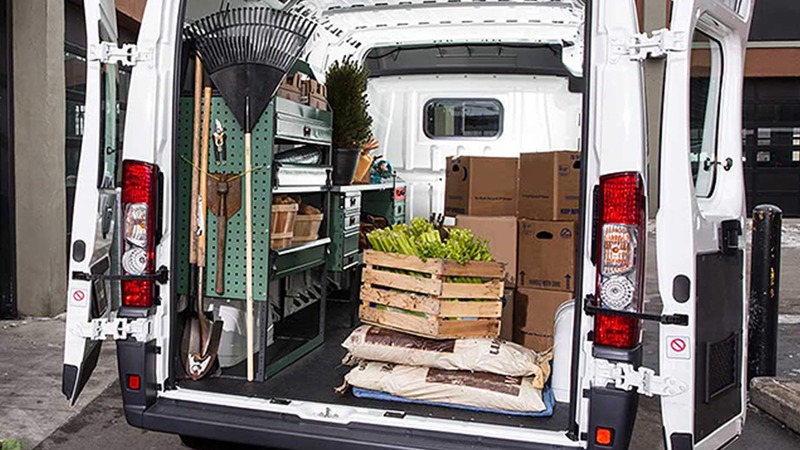 For packing and transporting your cargo, gear, tools, products and more, the 2018 RAM ProMaster is the perfect choice. 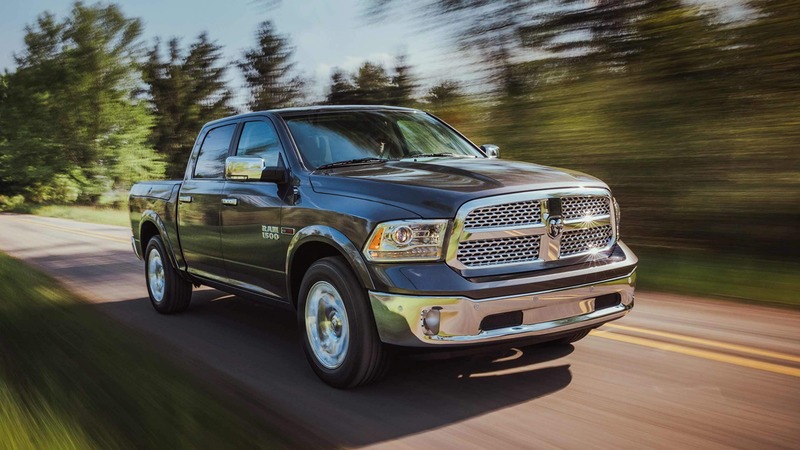 Dependable RAM utility meets versatile body options and plenty of available features in this popular model for small business owners. Come on down to our lot today and get behind the wheel of your business' next vehicle.